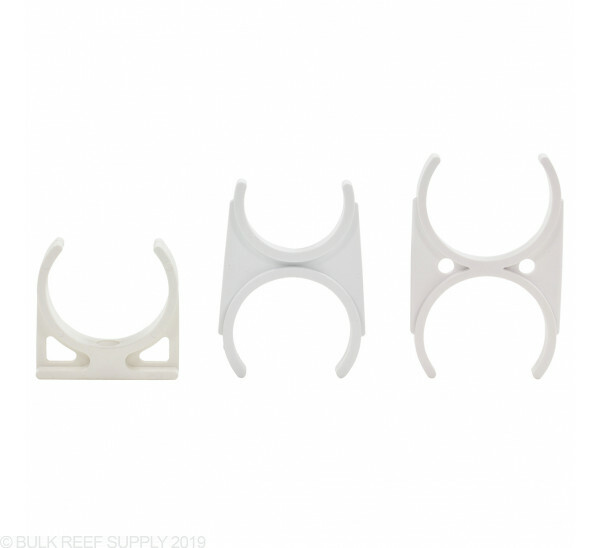 Membrane housing clips are used to attach the membrane to the RO bracket as well as to attach additional membranes or filters to the original membrane. 2.5" is the standard membrane size. Typically use 2" clips to attach smaller inline carbon filters. Sturdy not cheap and brittle. Perfect for what it is used for. Not sure why they don't sell them in pairs. Order one (thought I was getting a set) and had to order another to get a pair. Ended up with 2 different style clips. Talked to a friend and he had same exact thing happen to him. Otherwise they are nice clips. Just not sure why 2 different types. I added a second membrane to my RO unit and used this these clips to connect the two. In my original order I received two different makes of the clips. I let customer support know and they sent a replacement out right away! 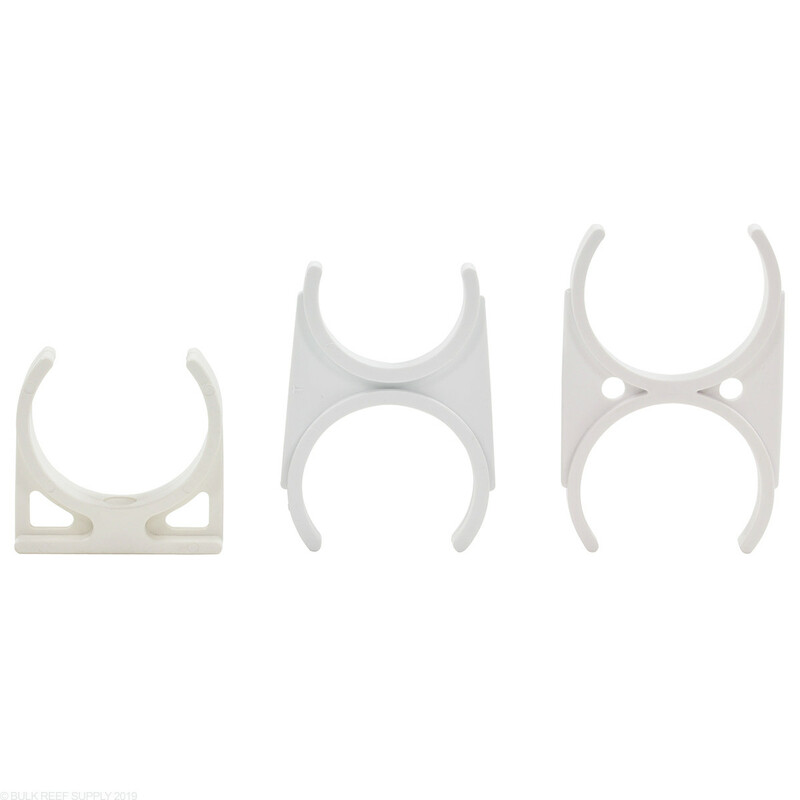 Does the single housing clip allow you to mount to the wall? The RO housing clip will mount an RO plastic housing to the metal RO unit. This will not mount to the wall. To mount your RO DI unit to the wall you will use the metal bracket which the 3 canisters are attached to. Feel free to let us know if you have any further questions!